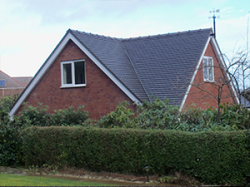 Do you need a builder for a new development opportunity? DJT Building and Landscaping Contractors is a high-quality building firm with vast experience of carrying out new builds. 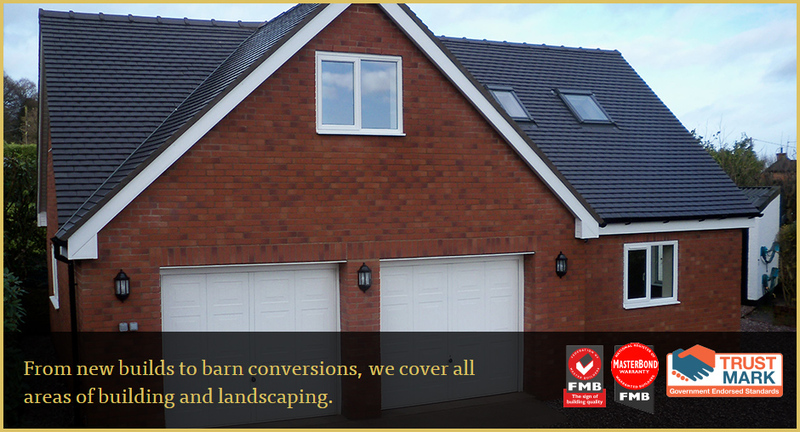 Our work is always done correctly and our standards are never allowed to slip. The team at DJT Building and Landscaping Contractors carry out all the building work including carpentry and joinery, we also have excellent contacts in the industry for specialised parts of the job. We use contract electricians and plumbers for this side of the work and with so many years in the business we always select the right people, so this means that we are on time and on budget for our clients. Everyone working with DJT Building and Landscaping Contractors carry the relevant qualifications and the customer will only receive one bill. 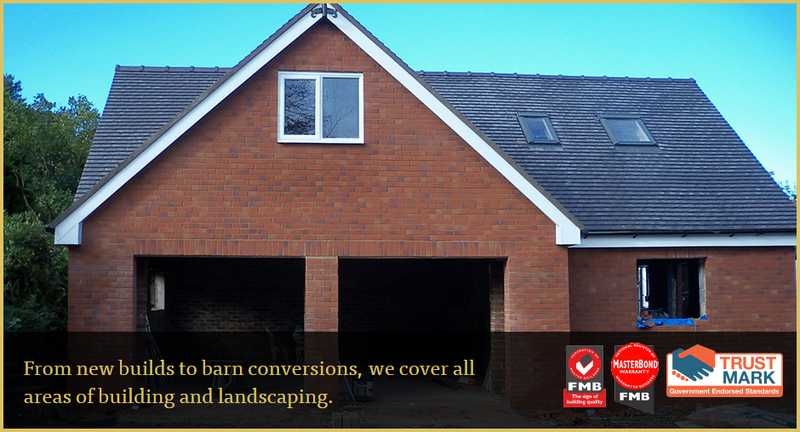 We act as a single place for you to go to when you need a new build in the Market Drayton area. You will always speak to the same person at DJT Building and Landscaping Contractors and we encourage a personal approach to all work that we take on. 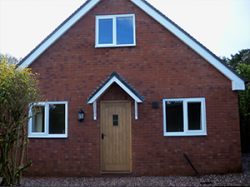 Call Sue or John today on 01630 647801 to discuss all your new build requirements, we will be able to answer all your questions and arrange an appointment time for when it suits you. We look forward to hearing from you.